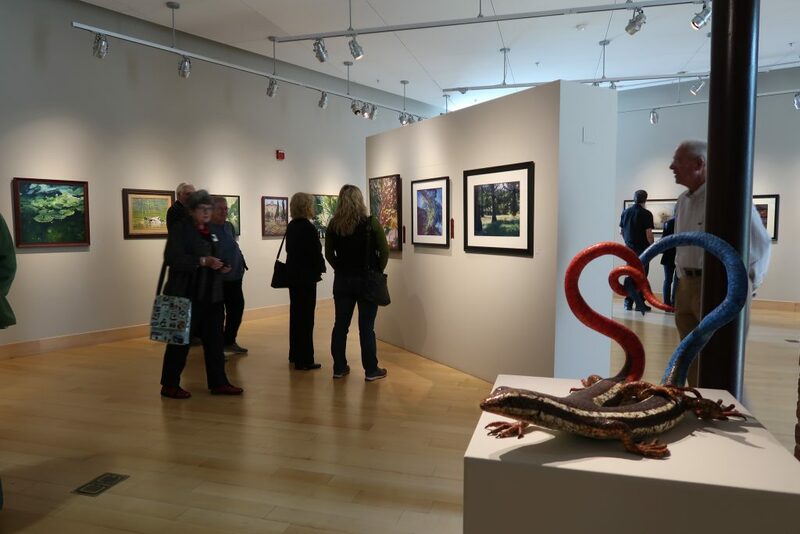 FRESH WORKS returns with our 9th annual juried exhibition. 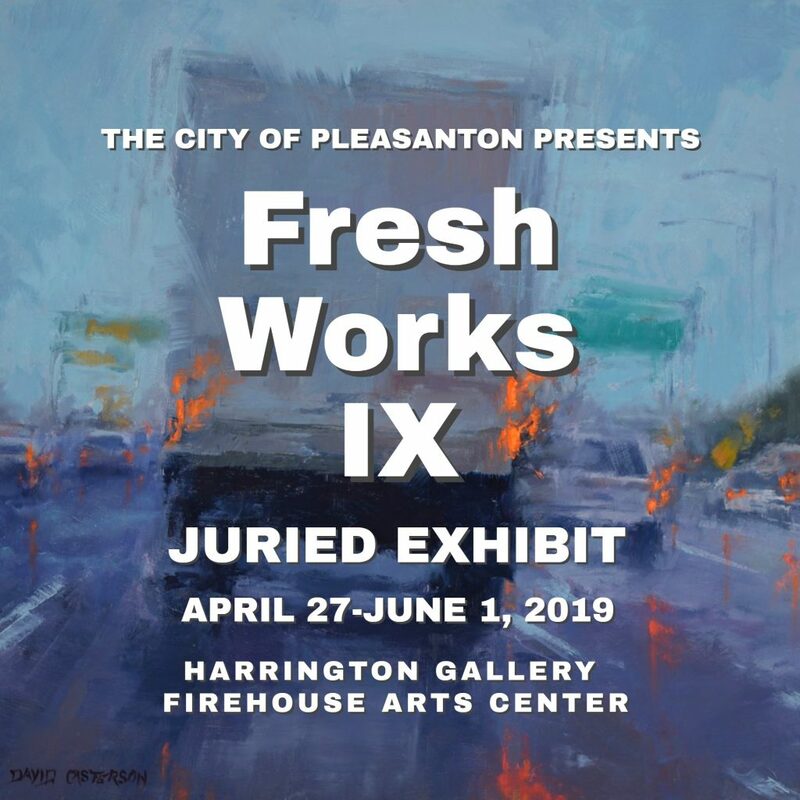 FRESH WORKS IX is an exhibition opportunity for emerging and established artists who reside or work in the greater Bay Area, with the focus of the exhibition being on new works. 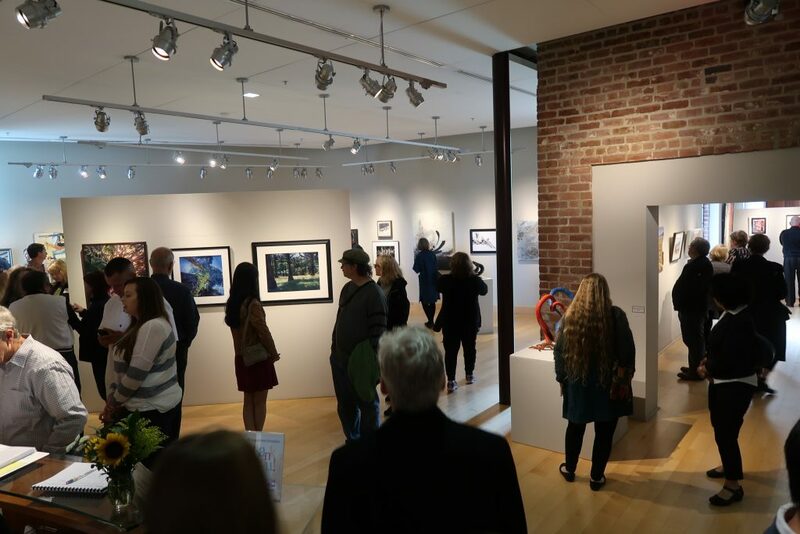 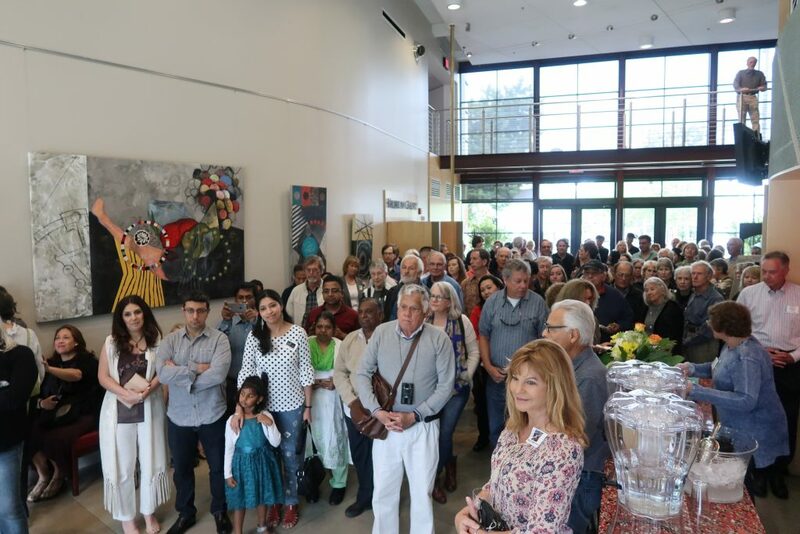 Cash and Merit Awards will be announced at the opening reception, April 27, 2019, 1-3pm. 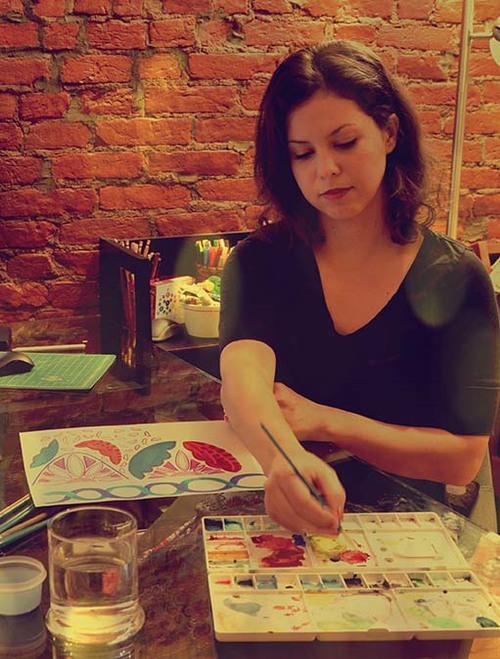 Oakland based fiber artist and print maker, Ashley Rodriguez Reed, brings one of her large scale works to the lobby gallery of the Firehouse Arts Center April 24th. 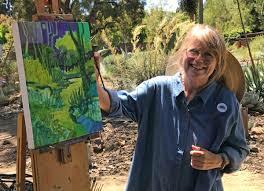 Colorful and altogether different plein air landscapes by local artist, Nancy Roberts, will be on display in the hallway gallery of the Firehouse Arts Center starting April 24 through May 29, 2019.